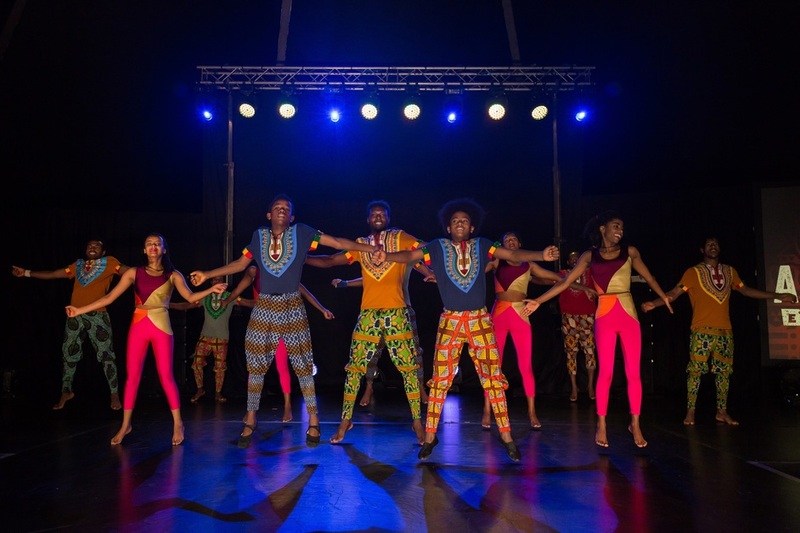 Circus Abyssinia, an African acrobatic spectacular from Ethiopia, makes its London premiere at the Underbelly Festival but if you saw Giffords Circus in London last summer, juggling brothers Bibi and Bichu and their troupe will be familiar old friends. Cal McCrystal, who works with Giffords and who directed Iolanthe performed by the English National Opera in spring 2018, has written Ethiopian Dreams, a tale inspired by the cast's childhood dreams of becoming circus performers. The cast of 14 makes the story come alive through synchronised acrobatics, juggling, contortion and dance, cloth spinning, Cyr Wheel, clowning and the astonishing eight strong double Chinese Pole act, as seen on ITV's Royal Variety Performance. What are the best dining options near Circus Abyssinia: Ethiopian Dreams London? Circus Abyssinia: Ethiopian Dreams gyms, sporting activities, health & beauty and fitness. The best pubs near London Circus Abyssinia: Ethiopian Dreams. Circus Abyssinia: Ethiopian Dreams clubs, bars, cabaret nights, casinos and interesting nightlife. Where to have your meeting, conference, exhibition, private dining or training course near Circus Abyssinia: Ethiopian Dreams. Alt-pop with Eastern European influences from the singer-songwriter who won a Jazz FM competition to perform at the first Love Supreme festival, and has since performed at Ronnie Scott's and sold out London's Bush Hall. This Guinness World Record-breaking, Fringe First-winning show presents songs and sketches based on the events of the day. Observational comedy from the South African-born comedian, Pierre Novellie, plus Sindhu Vee and more. Inventive pop covers, original numbers and improvised songs, mixing harmonies, solos and beatboxing, from the multi award-winning YouTube stars. From cheap budget places to stay to luxury 5 star suites see our special offers for Underbelly Festival hotels, including The Royal Horseguards - A Guoman Hotel from 85% off.